Yamaha YDP144 Arius Piano. Enjoy the natural, spacious sound. 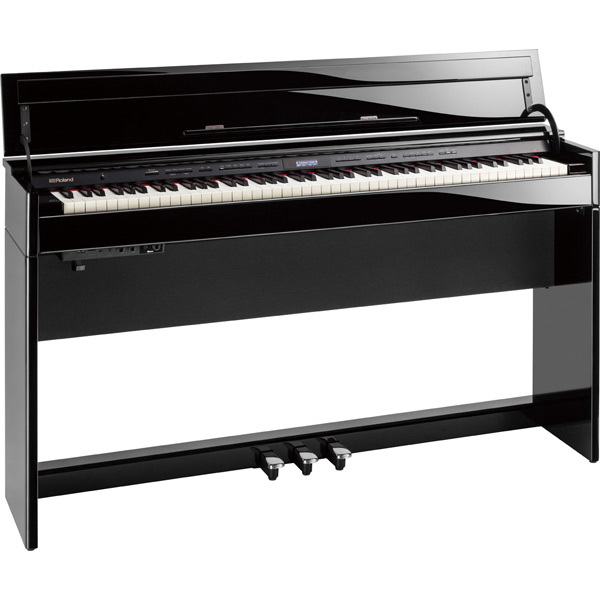 Yamaha YDP144 Arius Digital Piano offers grand piano-like experience, featuring the flagship Yamaha CFX concert grand sound, and realistic Graded Hammer Standard (GHS) keyboard. Newly sampled for the Yamaha YDP144 Arius Digital Piano, the Yamaha’s flagship 9′ CFX concert grand piano, offers sparkling highs and a powerful resonant bass combined in a sound that projects to the furthest reaches of any concert hall. The CFX was played by the winner of the prestigious International Chopin Competition in 2010, and has since gained recognition as one of the greatest concert grands of modern times. The Yamaha YDP144 Arius Digital Piano offers convenient functions for when you cannot always play the piano at high volume. Intelligent Acoustic Control (IAC) adjusts the sound automatically to allow players to enjoy balanced sound at any volume level.